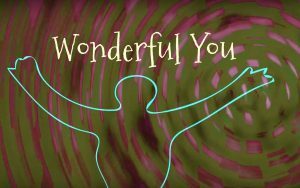 “Wonderful You” trains children to have a strong “inner voice”. 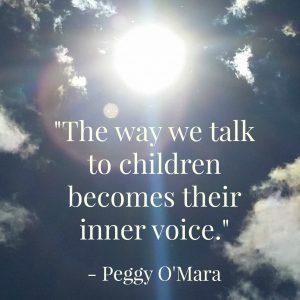 “How we talk to our children becomes their inner voice”–You may have seen this celebrated quote from author Peggy O’Mara as you scroll through your social media feed. What does it mean to you? How does it make you feel as a parent/educator? Peggy O’Mara reminds us that our words are impactful. When do you rely on your OWN inner voice? Whose voice do you hear when you need to dig deep for strength and reassurance? Asking ourselves these questions might remind us of the less-than-desirable inner voices that came from adults who may have tried to use guilt, shame or even abuse when trying to model our behaviour as children…but what about the people who guided us with kindness and love? A teacher, a parent, an aunt, uncle, older sibling, friend, grandparent…who reminded you to focus on the good things? 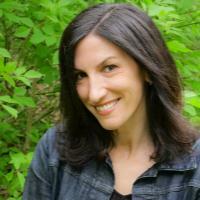 Who encouraged you to feel good about who you were–naturally? …when a reminder is needed that “being different is better than being the same”. …to assure them that the things that make them themselves are good things, and that nobody else could be all of the things they are. …as a reminder of the people they love — and how they will be in their hearts forever. We, as the role models children emulate, have a responsibility to ensure that the next generation knows not only how to help themselves feel good, but also how to help others feel good…with “good advice”. That’s where “Wonderful You” can help out, as a song, mantra and strong “inner voice”. 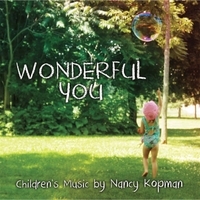 Play “Wonderful You” (from my 3rd album, “Wonderful You”, 2014) for your child as you drive in the car…especially if something has happened during the day that could be made easier to process with some emotional support. 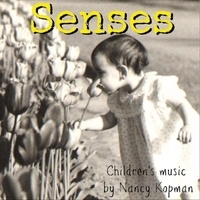 Loop it as a rest or bedtime song. Have it playing in the background during quiet play. Sing it together when you know the words. Leave out an important word for a child to “fill in”. Use lines from the song during real-life experiences, to bring meaning to the words. 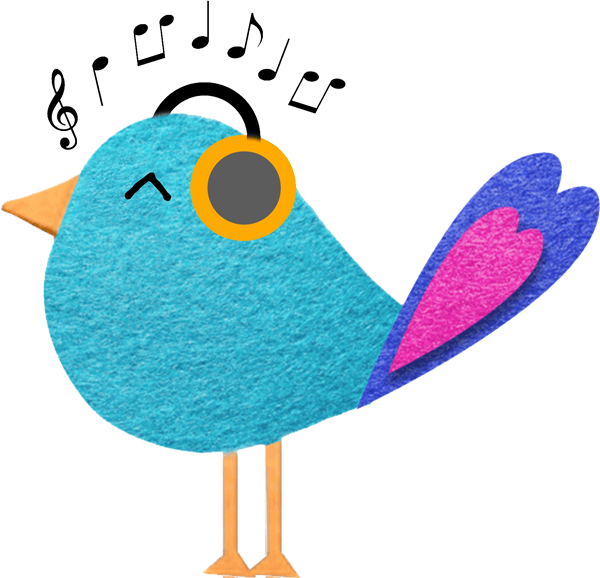 Write a line from the song on a piece of paper and put it in your children’s lunch bags, so they can be found later and pondered. Teach children to have a solid, strong, loving inner voice that will help them to become role models to the children in their future. 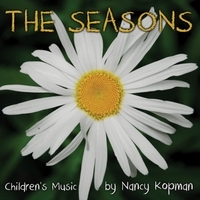 Sing this song not only for your children, but for your grandchildren and great-grandchildren. It will be heard and treasured long after you have sung it….and use my song as a way for wonderful YOU to always be there, in your children’s hearts…forever. 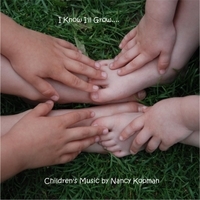 Nancy Kopman is an early childhood educator and musician. 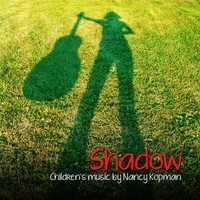 Her songs come from her 20+ years experience working with children using music as a tool to teach. Find her other songs and videos on her YouTube channel here.